Thanks to the efforts of the Election Modernization Coalition, the Massachusetts House has passed a bill that bring voting into the 21st century. The two major improvements are early voting and online voter registration. Early voting is a feature that other states have and will make it easier for busy citizens to vote. As Pirates, it isn’t hard to see that allowing citizens to register to vote online is a significant improvement. The bill still has to clear the Massachusetts Senate next. Visit this Common Cause page and tell your State Senator to support it. While you are at it, please go tell your Mass. House Rep. and State Senator to support Instant Runoff Voting (IRV). IRV would ensure that the winning candidate in any election has to get a majority of the vote, even when there are three or more candidates on the ballot. It is a 20th century election reform we badly need. Thanks! Justice for Army Spc. Denis Reynoso! published under Civil Liberties, Issues, Main Topic, Transparency | Comments Off on Justice for Army Spc. Denis Reynoso! Congress is waking up to the problems of the secret Trans-Pacific Partnership (TPP) treaty. Already 22 House Republicans and 151 House Democrats have stated that they oppose allowing the Obama administration to fast track the TPP and other harmful trade treaties. Granting fast track authority to the US Trade Representative (USTR) would force the Congress to vote for the TPP in a single up or down vote. Doing so would ensure that treaties like the TPP are passed. The Congress has the constitutional authority to manage our trade policy and shouldn’t cede that authority to the President. Six of the Eight Representatives for Massachusetts have sided with 145 House Democrats opposing fast track authority. Two Mass. House Democrats, Neal and Capuano, have not yet signed up. We need their support! Please contact Neal and Capuano TODAY and urge them to sign the DeLauro, Miller letter opposing fast track authority: 1st CD Representative Richard Neal – Facebook / @RepRichardNeal / (202) 225-5601 / (413) 785-0325 7th CD Representative Michael Capuano – Facebook / @mikecapuano / (202) 225-5111 / (617) 621-6208 Additionally, please contact all of the Representatives who signed on to the DeLauro, Miller letter and tell them thanks: 2nd CD Representative James McGovern – Facebook / @RepMcGovern / (202) 225-6101 / (508) 831-7356 3rd CD Representative Niki Tsongas – Facebook / @nikiinthehouse / (202) 225-3411 / (978) 459-0101 4th CD Representative Joseph P. Kennedy III – Facebook / @joekennedy / (202) 225-5931 / (617) 332-3333 6th CD Representative Jonathan Tierney – @RepTierney / (202) 225-8020 / (781) 595-7375 8th CD Representative Stephen Lynch – Facebook / @RepStephenLynch / (202) 225-8273 / (617) 428-2000 9th CD Representative William Keating – Facebook / @WilliamKeating / (202) 225-3111 / (617) 770-3700 Also, don’t forget the other ways you can help stop the TPP: sign this petition to oppose the TPP; spread the word about the TPP by sharing this page; sign up to be a Pirate volunteer; donate to us on-line or by mail. Thanks! TPP IP Chapter Leaked: Internet Beware! Yesterday, Wikileaks released the entire text of the secret Trans-Pacific Partnership Intellectual Property Rights Chapter. 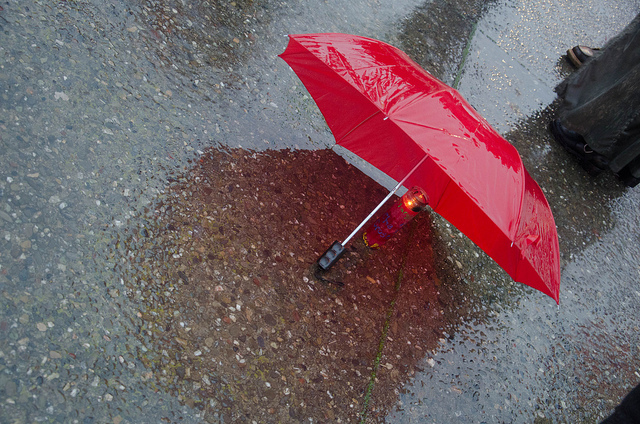 It has everything we feared: Criminalization of copyright infringement; Stronger DRM and “technological protection measure” regimes; ISPs to be made liable for copyright infringement on their networks; A “take it down first, argue later” DMCA-like process for notifying copyright infringements; Patentable plants and animals. Banning you from selling a product you bought abroad if the copyright holder objects. Combined with granting rights to corporations to challenge our laws if they at all hinder their profits, it is a dream for corporations and our worst nightmare. Of course it is being negotiated in secret with input from governments and mega corporations. The EFF has the info on the IP Chapter of TPP, as does Public Citizen. Help stop the TPP by: signing this petition to oppose the TPP; spread the word about the TPP by sharing this page or the video below; signing up to be a Pirate volunteer; donating to us on-line or by mail. Our future depends on your help! published under Main Topic, TPP | Comments Off on TPP IP Chapter Leaked: Internet Beware! We invite you to join us this Thursday for a special IRC meeting. 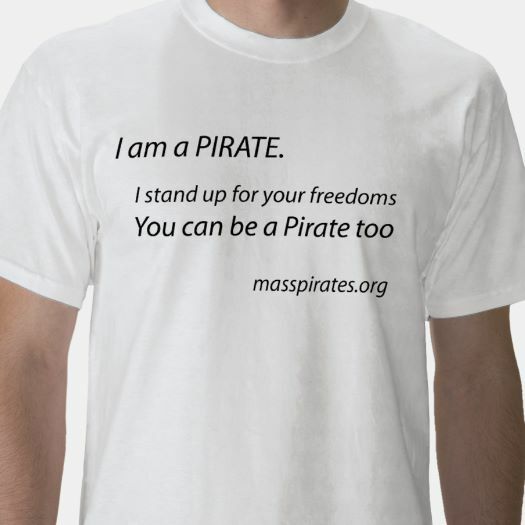 I plan to nominate (and the Captain plans to 2nd) Kendra Moyer for the position of Massachusetts Pirate Party Arbitrator. 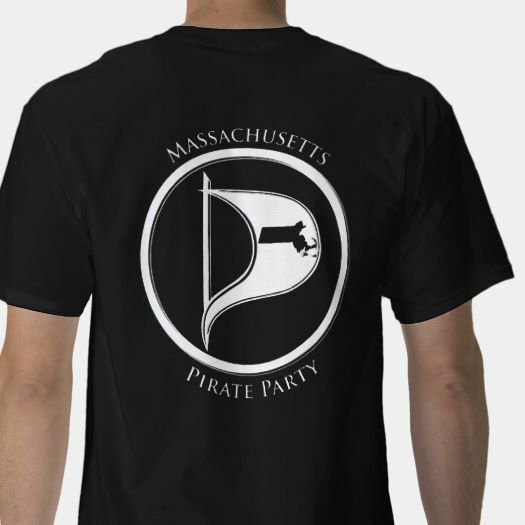 Kendra comes to the Pirate Party with plenty of prior activism experience with Occupy Boston, the Boston Occupier, Socialist Alternative, and Industrial Workers of the World. Her interpersonal and organizational skills and connections in the activist community have proven to be a big plus for the party. Her experience in investigative journalism would give her an edge in researching any conflicts of interest, personal conflicts. If you would like to have a chance to hear Kendra’s pitch, ask her any questions, and ultimately vote on the matter, please join us Thursday at 9 pm for MPP IRC. Thank you! published under Main Topic, Organizing | Comments Off on Our own election!